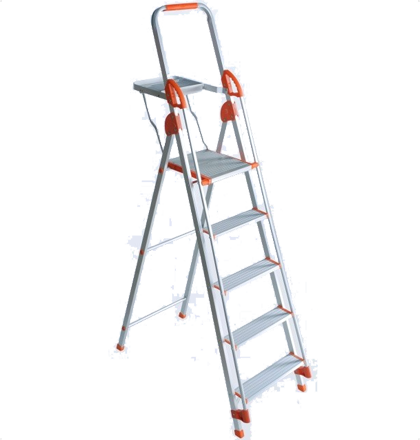 Much better than the wobbly ones, Step Ladder - 5 Steps is the perfect way of getting access to ceilings, rooftops, cabinets, windows and shelves beyond your reach. 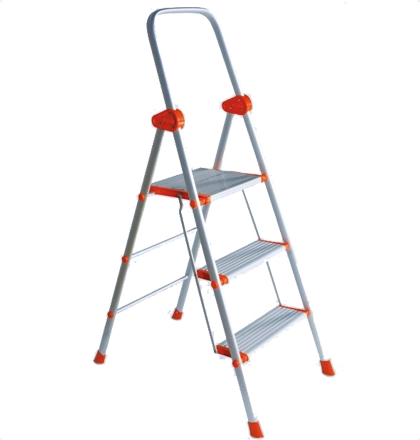 Lightweight, durable and made of aluminium, it combines quality with utility.The carefully chosen features include non-skid rib steps, edge protector / saree guard and a knee guard for additional support. 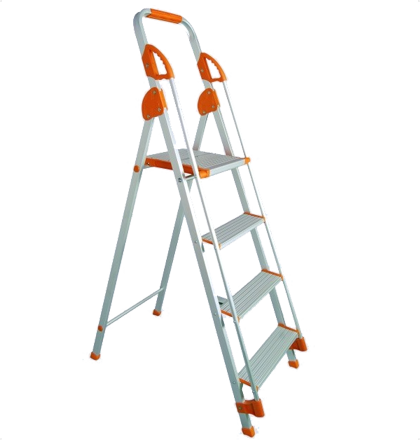 Besides, it comes with anti-skid PVC shoes to make the process absolutely safe for you and go a long way in preventing the climber from slipping and sliding. 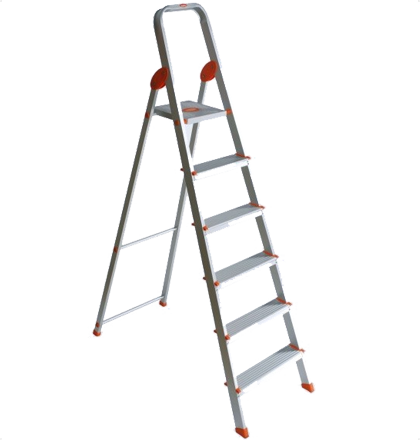 And that is not all. 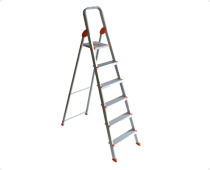 The 5 steps compact ladder occupies only 4 inch space after folding and is made striking with an anodized finishing. 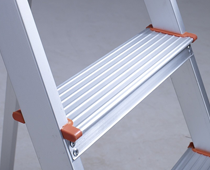 Also, the product is covered by a four year warranty period that begins on the day of delivery to the customer. 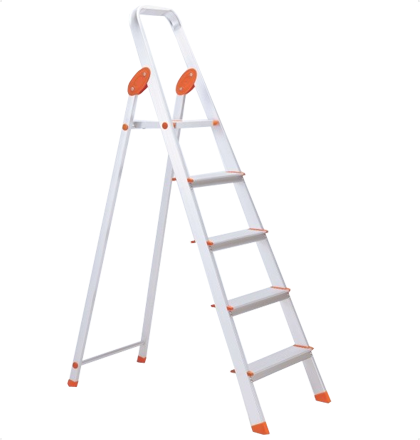 Quick and easy to install, you can reach a height of up to 11 feet with its assistance and get done with the job at hand without any hassle. 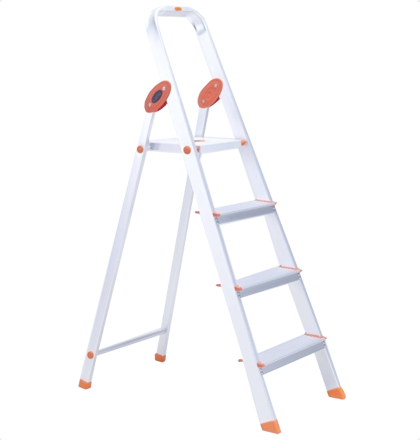 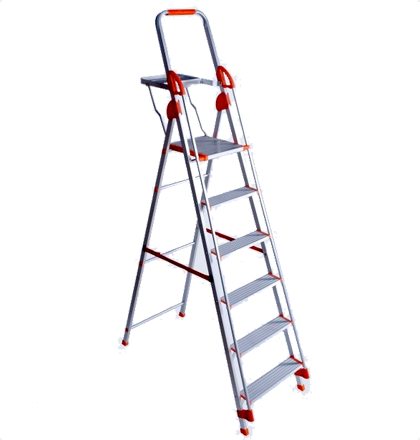 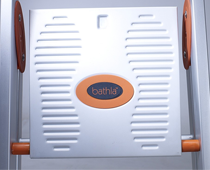 So be it dusting, cleaning, fixing, putting up party decorations or changing light bulbs, the convenient and useful 5 steps Bathla ladder will aid you in all your efforts. 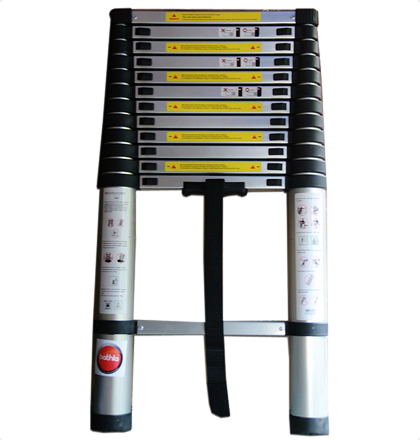 It is ideal for outdoor activities as well. 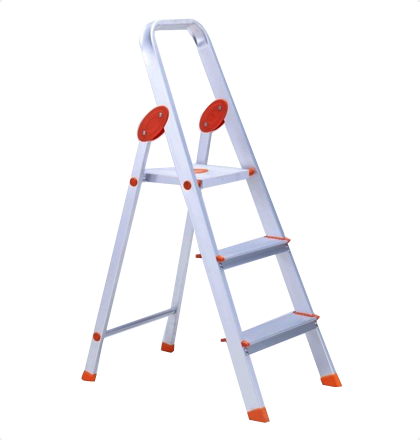 Time to get one for your home and office, today!